If you are the 'The Peter James Insurance Bromley Pageant of Motoring' Event organiser and you would like to update or amend the details shown, please contact us. Thank you. When is the next The Peter James Insurance Bromley Pageant of Motoring? Sunday 23rd June, 2019. 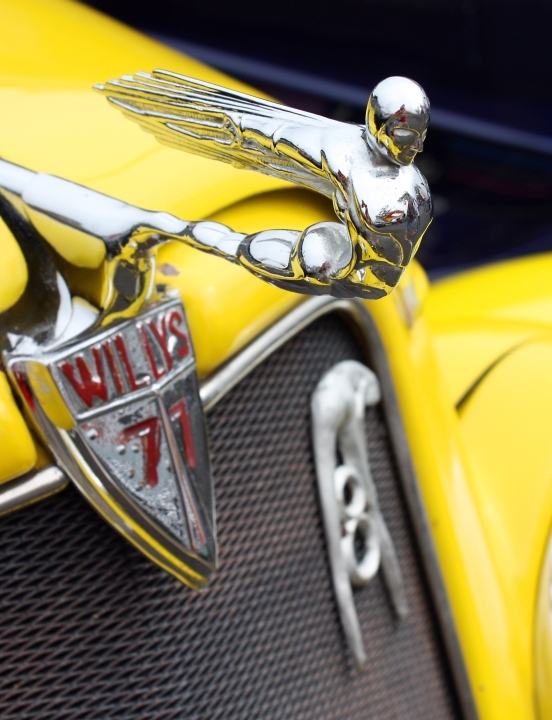 The Peter James Insurance Bromley Pageant of Motoring is listed under June 2019 Events. Although we try to keep the information for this event as up to date as possible, we cannot guarantee that things haven't changed at the last minute, and we haven't been informed. Therefore, please contact the 'The Peter James Insurance Bromley Pageant of Motoring' event holder directly to confirm all details (especially event name, dates and location) before setting off to Hayes Lane. The The Peter James Insurance Bromley Pageant of Motoring is planned to take place at Norman Park, Hayes Lane, Bromley, Sunday 23rd June, 2019. You may reach the event organisers on 01959 54 1444. The Pageant is established as something of an institution amongst enthusiasts from all over the world. Where else would you find more than 3,000 classics in one place? It is a superb celebration of this wonderful way of life - a true flavour of a bygone age - and provides one of the best opportunities available to soak up Bromley’s unique atmosphere of friendly club stands, displays and fellow enthusiasts. The Peter James Insurance Bromley Pageant is famous for its one-make section where vehicles of each make and model can be entered and parked together. From Ford Cortina’s to Aston Martin’s more than 1000 cars featured in this area last year!